Originally founded as the studio of a Japanese Photographer, Yukihito Kono in 2017, IACK (Institute of the Arts and Communication) has functioned as an independent art books store and gallery which is open to the public on weekends. We’re specialized in photobooks and artbooks; from vintage to new, and form self-published works to those from acclaimed publishers around the world. Our aim is to reconsider the works in the environment of Kanazawa where time passes slowly, and introduce alternative perspectives on them. 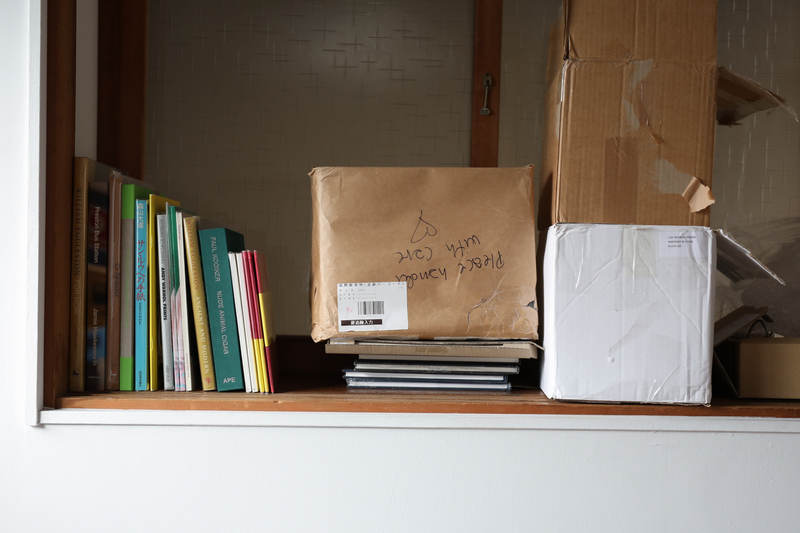 Since 2018, IACK has begun the distribution of photobooks/artbooks from selected independent publishers.